We are one of the leading search engine optimization companies in Ohio. We are based in Akron Ohio about 20 minutes north of the football hall of fame. We have been in business since 2003. We are able to boast of a client base of over 600 satisfied companies that have been optimized for Search Engines and the list of optimized industries is growing rapidly. 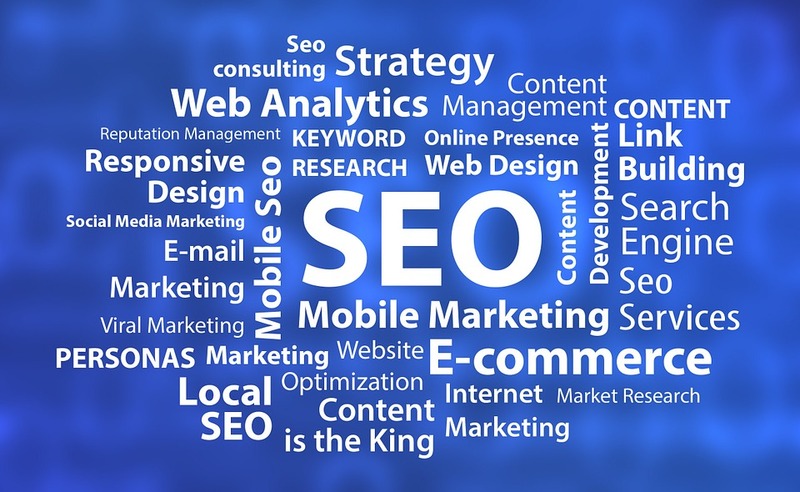 You can trust Besearched.com to make sure that all your search engine optimization needs are handled. Regardless of the size of your site or the needs you have we will make sure you receive all the right advice to take you to the top. Search Engine Optimization tactics and our approach to online marketing changes with the Search Engines as they do. This makes sure that you are in fact always up to date with what the search engines require from your website. Leave your marketing in capable hands and let Besearched.com become your online search engine optimization solution. Our I.T. and developers have many years of experience and are more than capable of addressing any need you might have. At besearched.com we offer the power to make small companies compete with the Big Boys online in almost any market. We will always take the time to make sure you are in fact a candidate for our service before you become a client. We also offer exclusivity in certain markets as well. If you need to be found online you have come to the right place. Real work being done by real people.